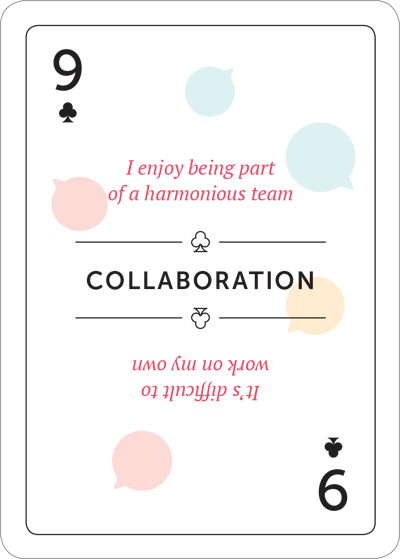 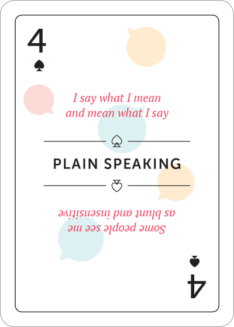 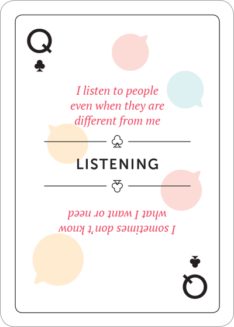 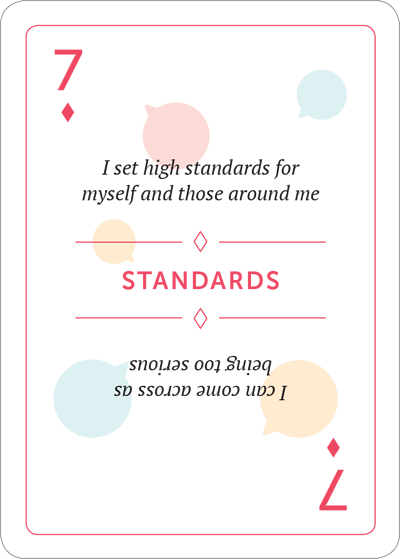 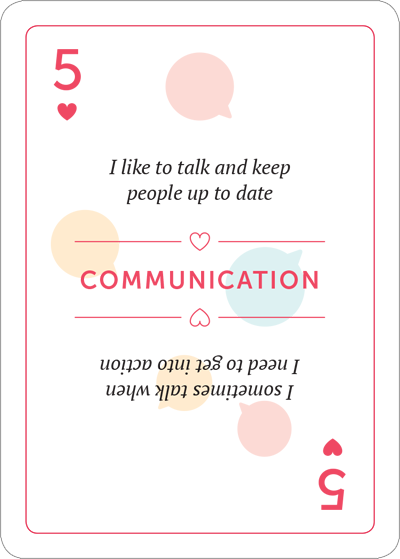 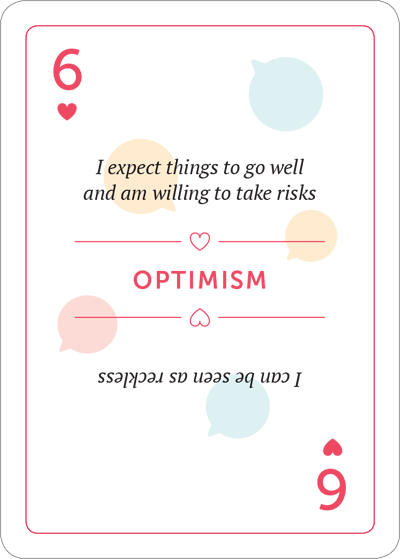 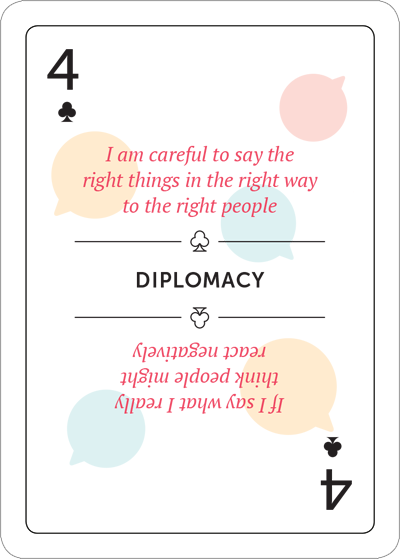 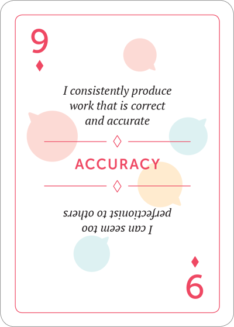 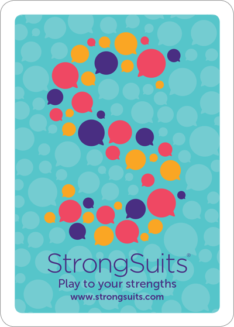 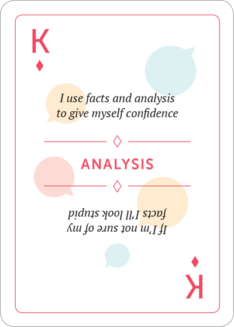 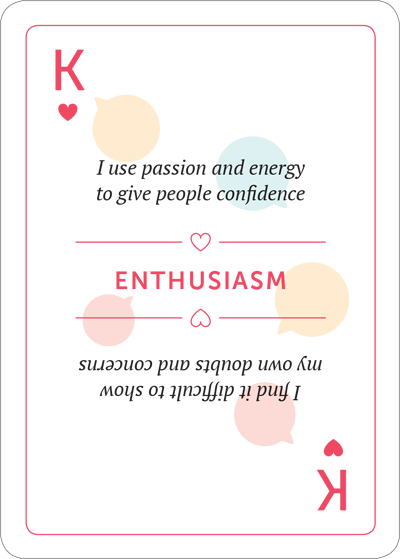 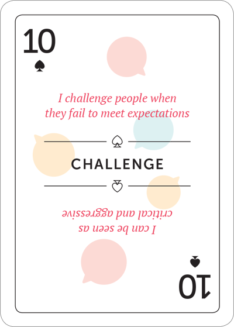 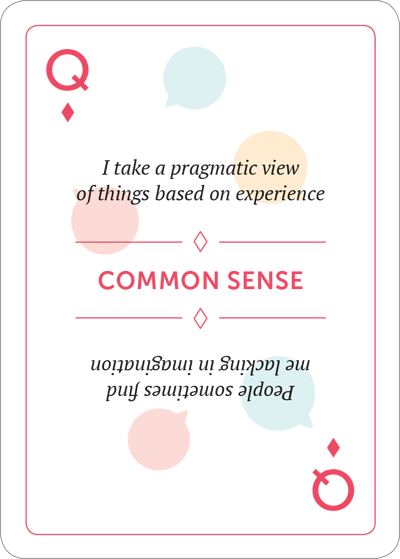 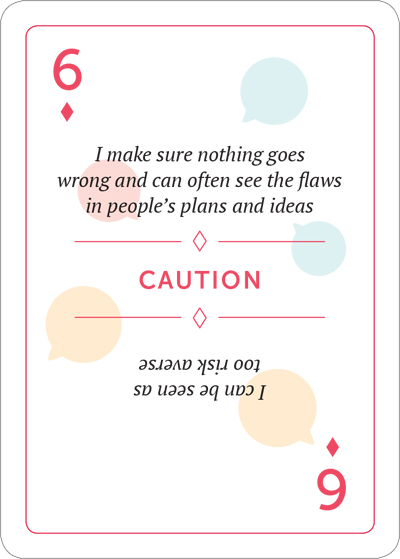 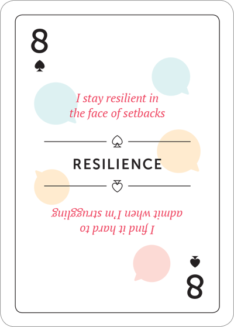 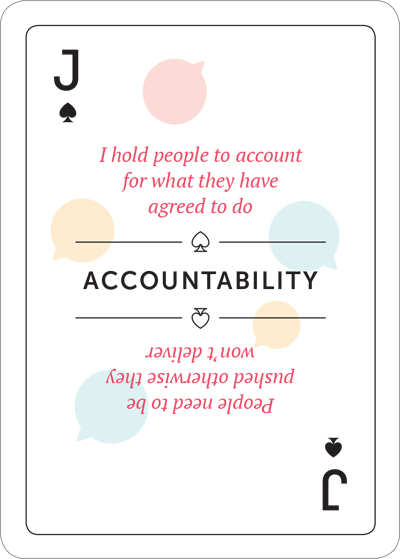 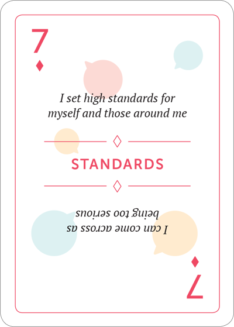 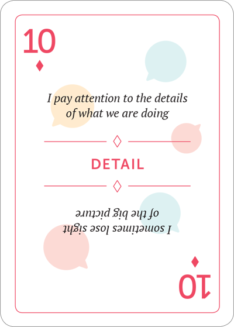 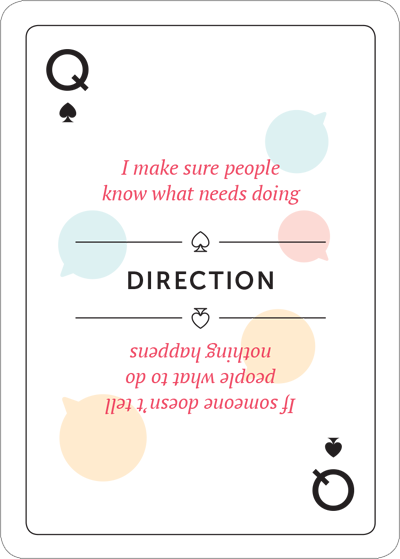 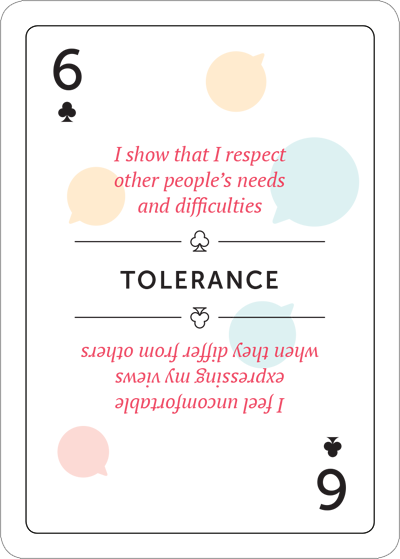 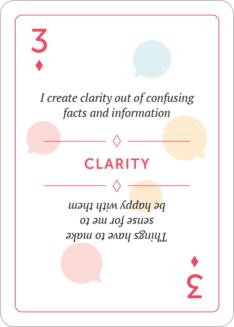 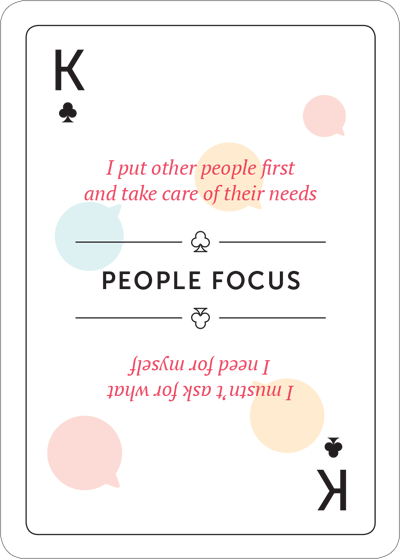 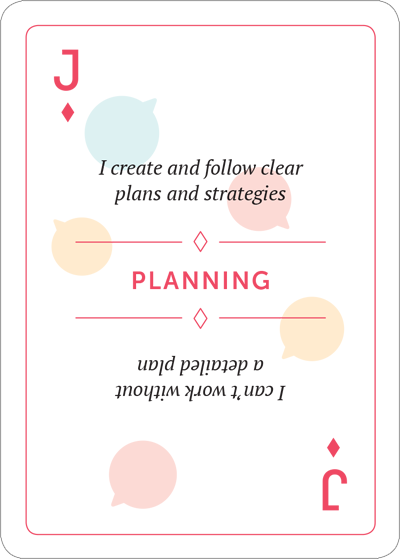 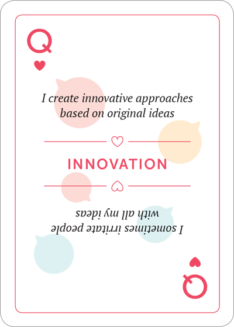 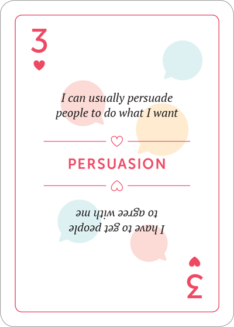 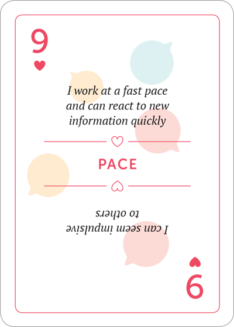 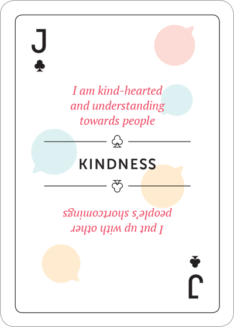 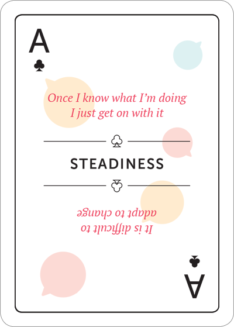 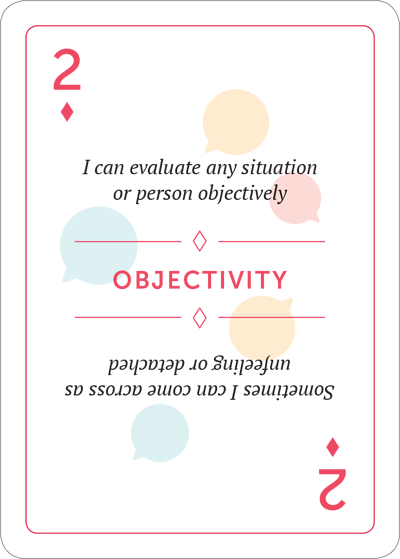 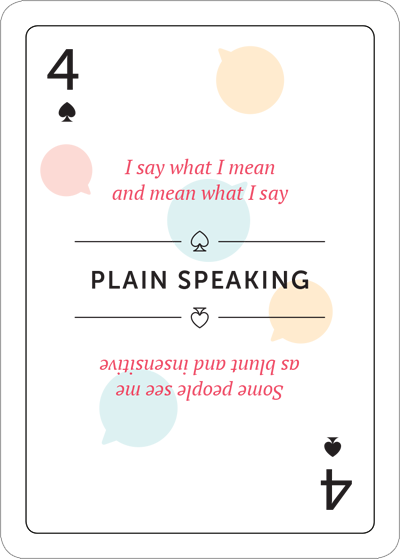 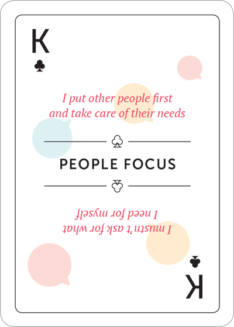 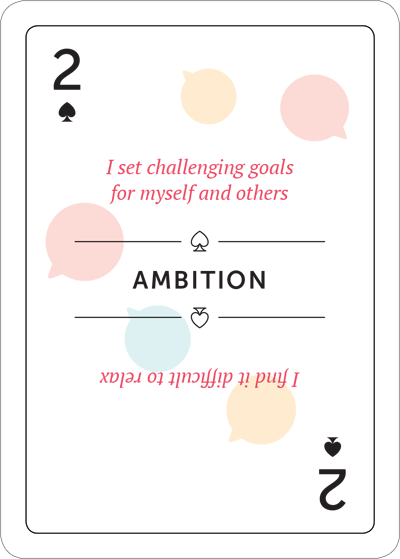 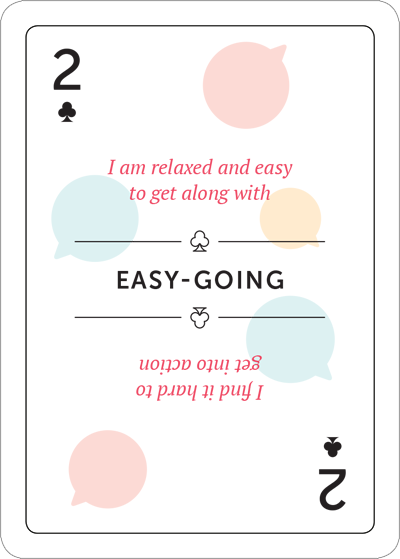 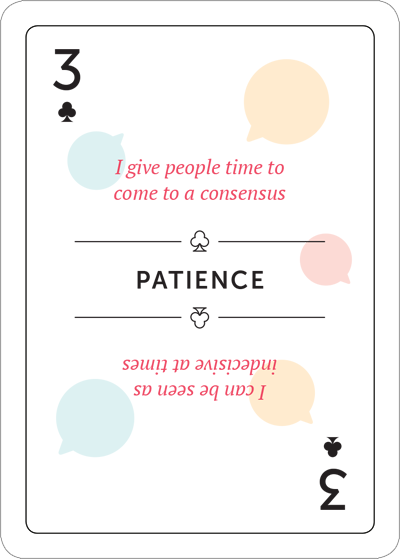 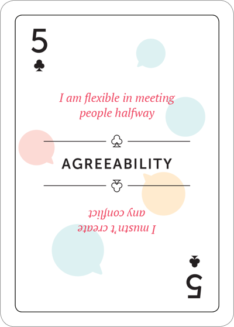 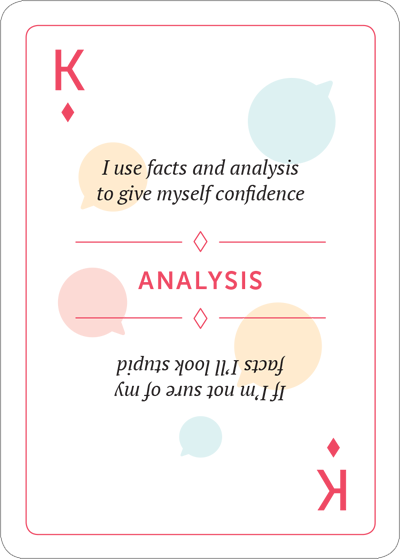 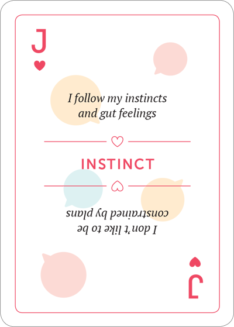 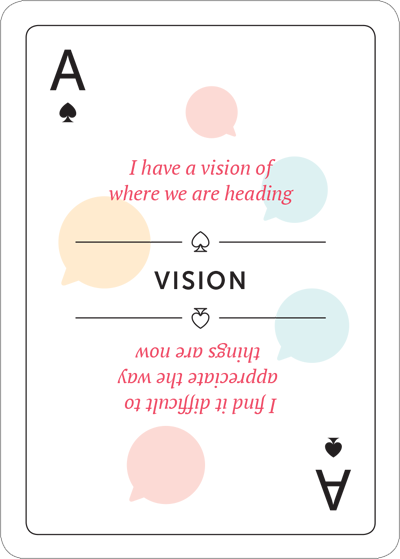 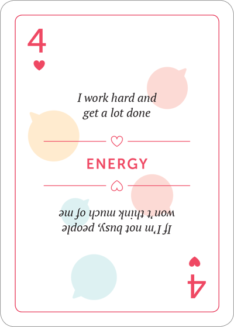 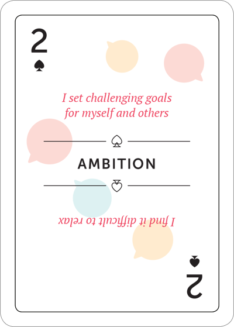 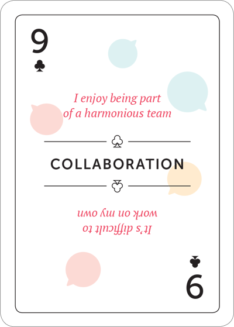 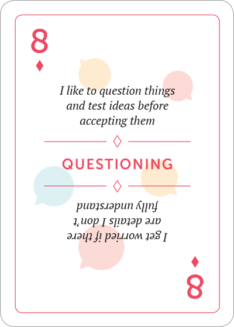 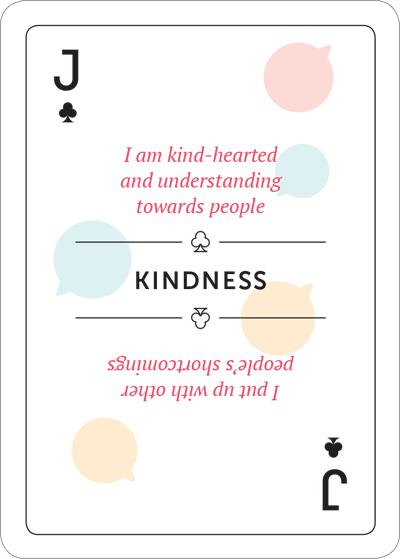 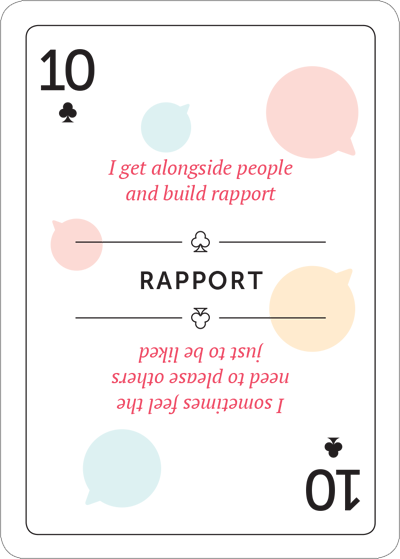 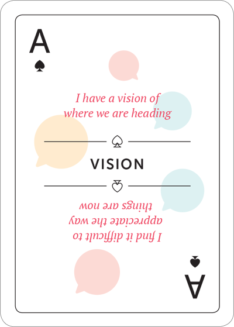 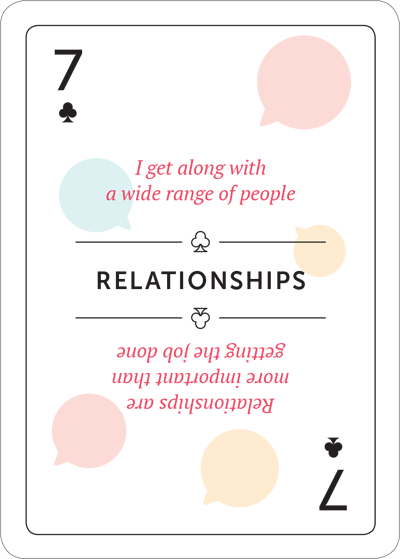 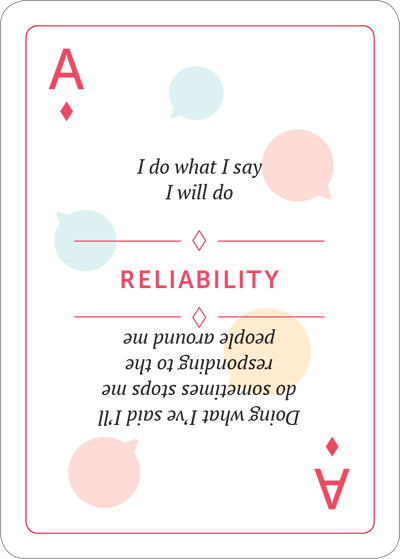 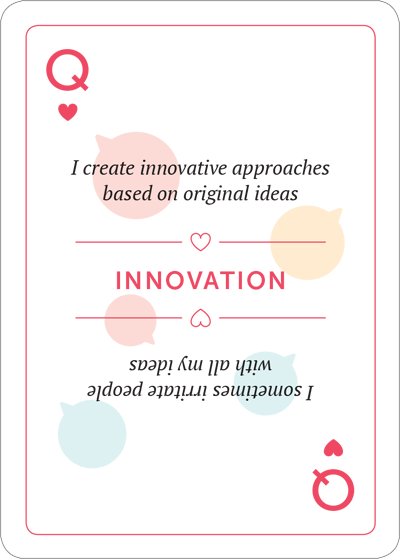 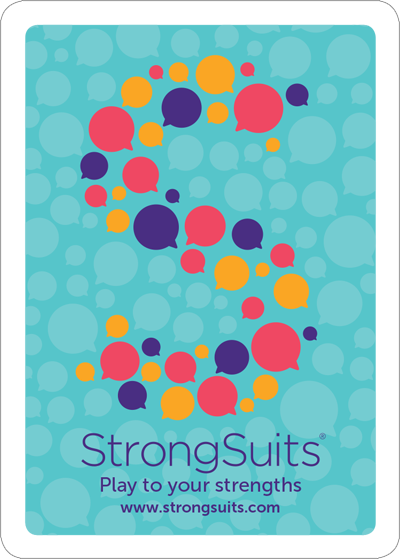 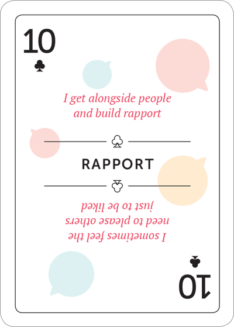 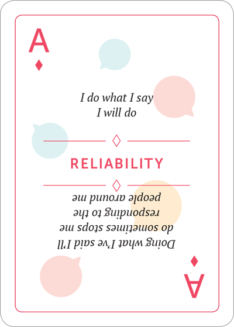 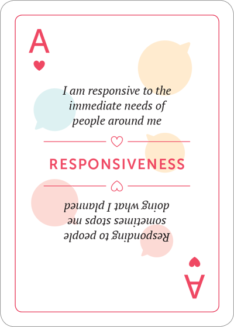 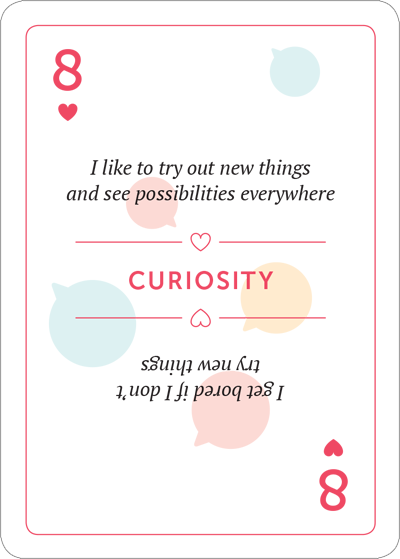 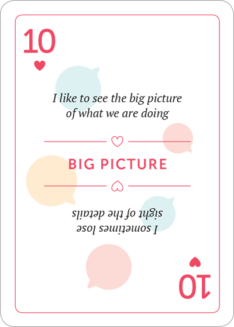 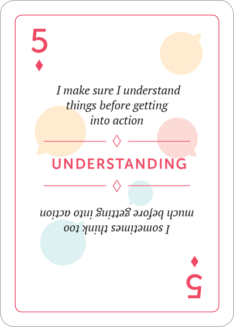 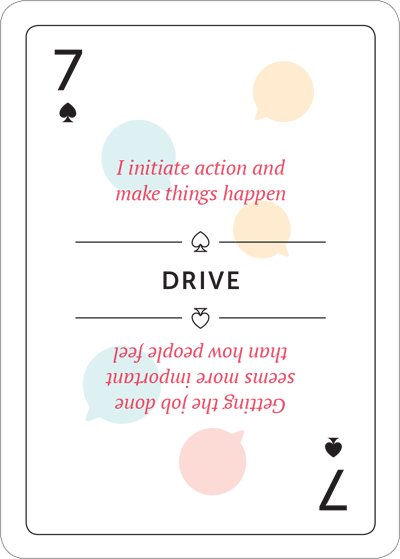 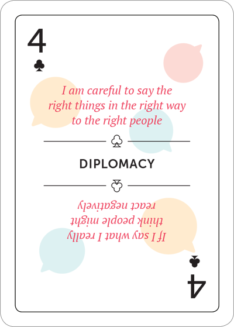 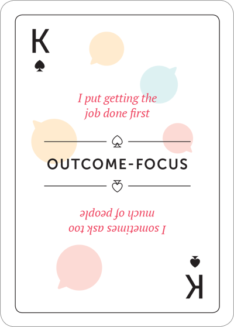 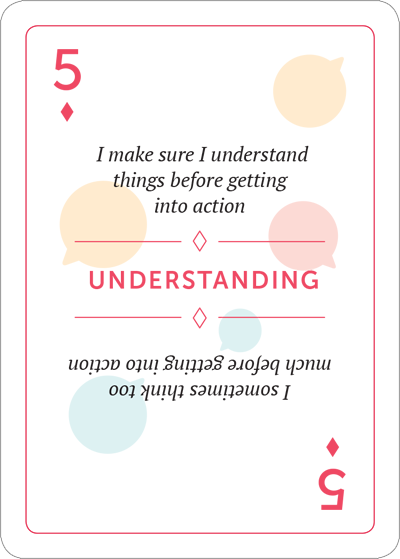 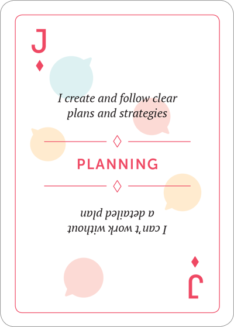 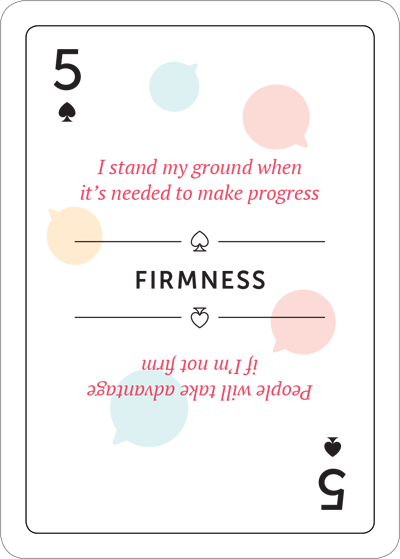 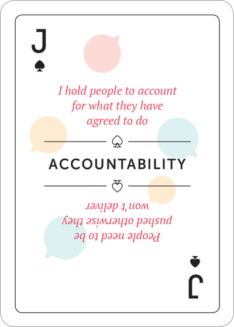 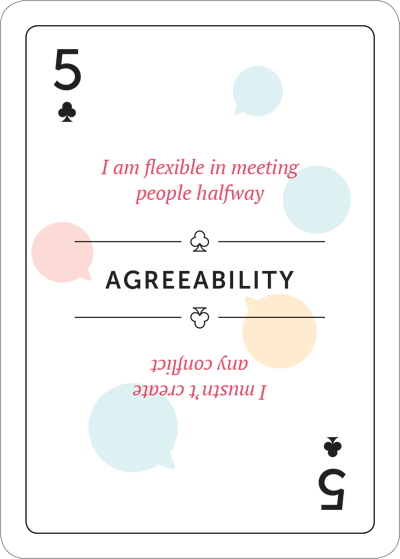 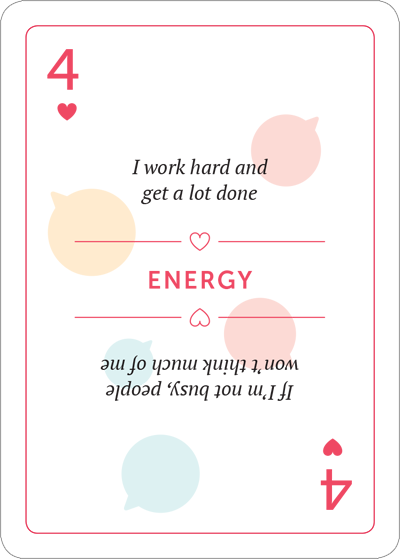 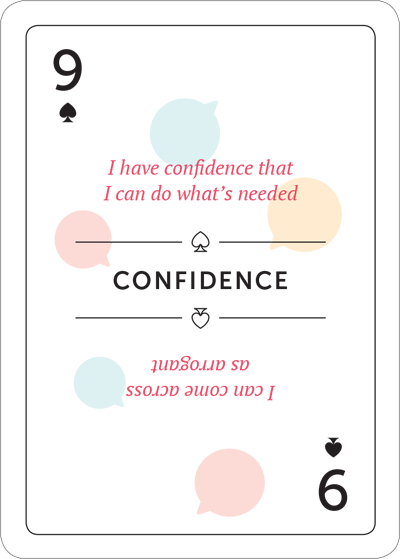 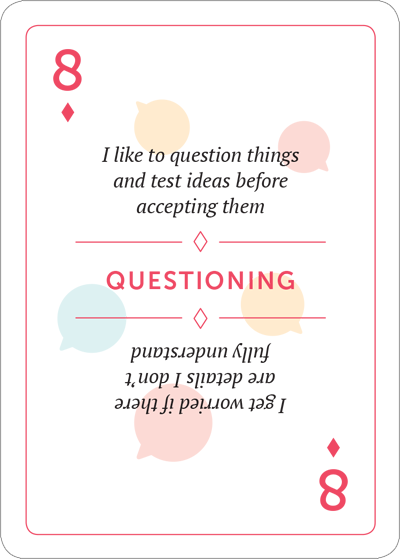 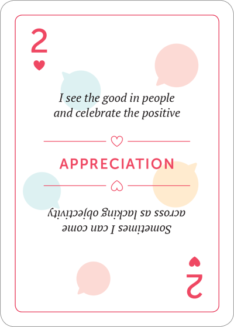 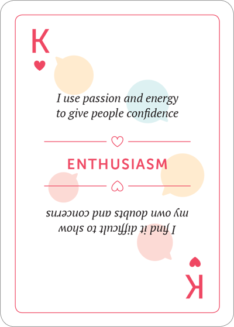 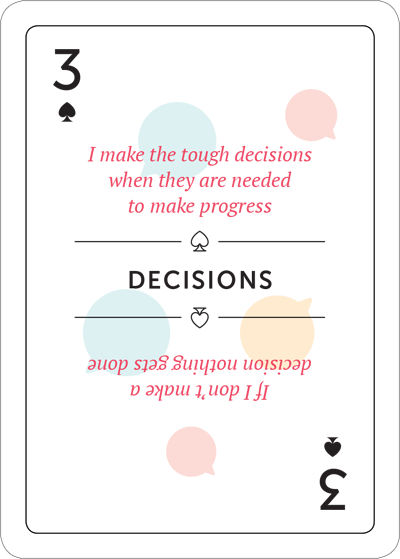 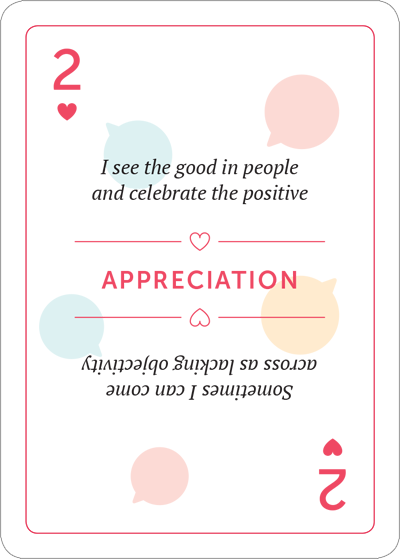 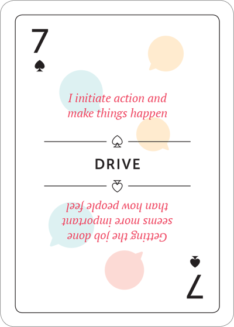 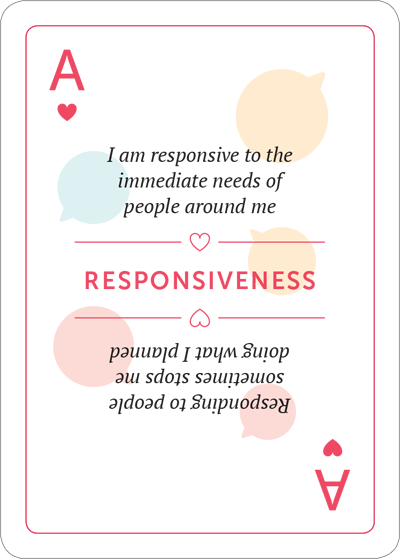 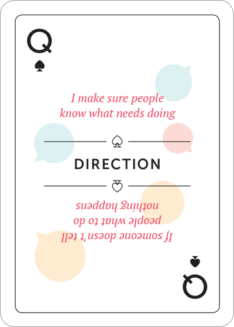 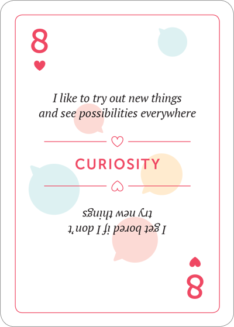 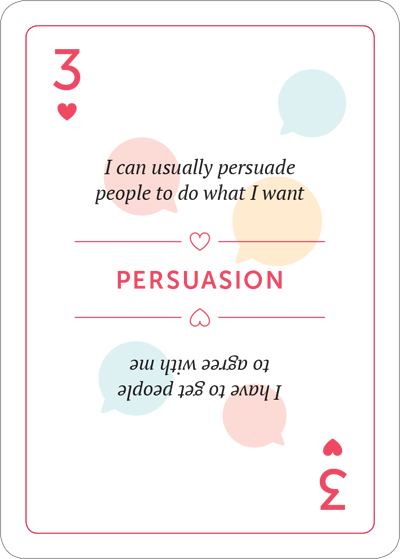 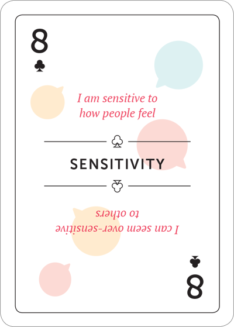 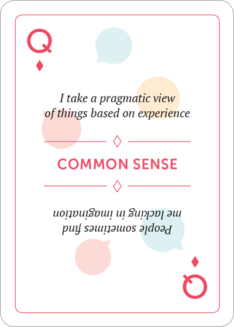 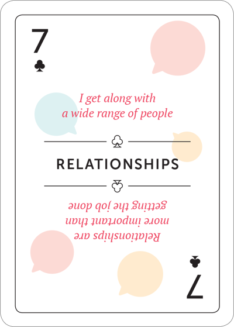 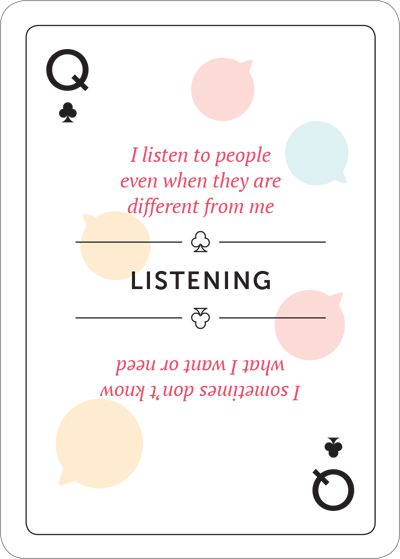 Strongsuits is a strengths based people and organisational development tool that uses playing cards and games to help teams have fun and feel energised whilst generating high-impact conversations about how people behave and how they can develop. 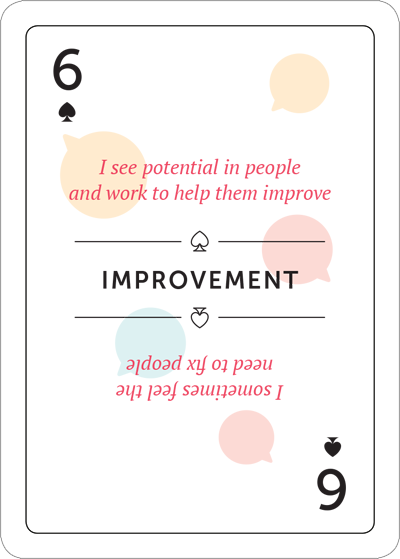 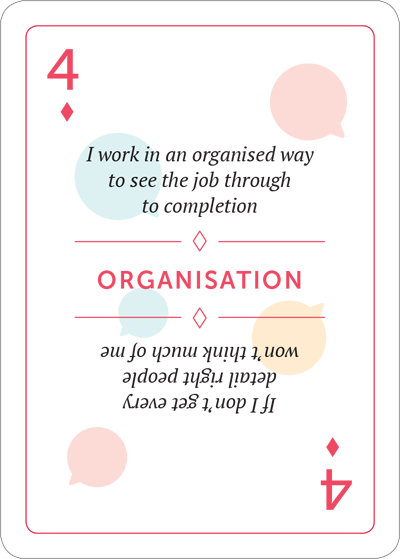 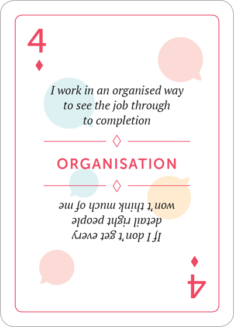 Focuses on the practical ways of working that matter to your people and that can add value to your organisation. 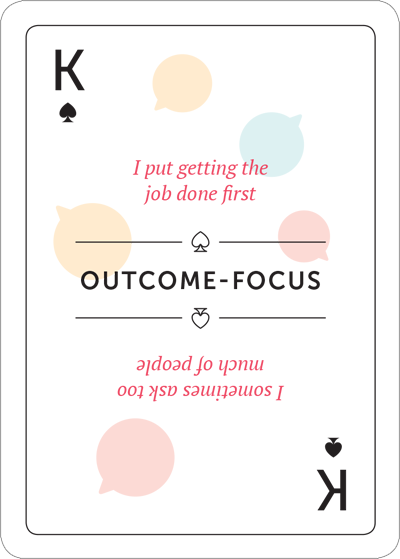 Uncovers the limiting mindsets that are the key to unlocking breakthroughs in performance.